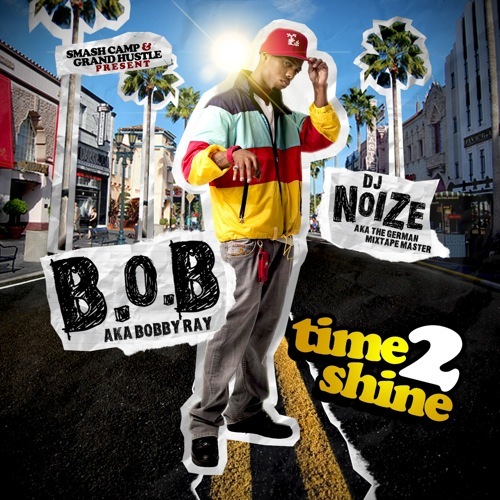 Smash Camp and Grand Hustle present “DJ Noize & B.o.B – Time 2 Shine”. Noize & Bobby Ray teamed up to bring you this mixtape full of the best B.o.B tracks, unreleased material and exclusive tracks and remixes! 10. B.o.B – I’m Lost Ft T.I. Go and buy B.o.B’s album B.o.B – The Adventures of Bobby Ray now! !